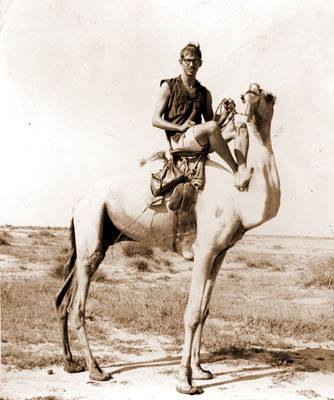 Several years ago we told you the story of five RPCVs who traveled back to Niger in 2008 to create a documentary capturing the experiences of the entire group of 65 idealistic volunteers who landed in Niger in 1966. Fortunately they completed their documentary, and the entire 75-minute production is available on YouTube for you to enjoy. As part of its series “Africa – Case Studies in Economic and Social Issues”, the Henry George School of Social Science will host the following seminar on Niger. The event is being held in New York City, and all are welcome, with no cost or obligation. Niger is endowed with plentiful natural resources, including the world’s largest deposits of uranium. Nuclear fuel derived from Niger’s uranium is an important source of Europe’s cheap, clean energy. Why does the country consistently receive low scores on the United Nations Human Development Index? Adam Barnes explores the contradiction between Niger’s facilitation of wealth creation abroad and chronic, widespread poverty at home. Adam Barnes is currently working on his Doctorate in Comparative Theology at Union Theological Seminary in New York City. He also works closely with the social movement organization Poverty Initiative at the Kairos Center for Religions, Rights and Social Justice. 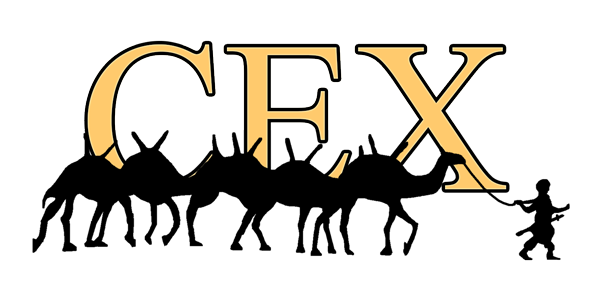 Click here (PDF, 1.6 MB) for the latest edition of the Camel Express, including stories and news, from and about Niger.